September is almost over already! It was a busy month and it went by quickly. But, even with the fall season and colder weather around the corner there is still a lot to do. 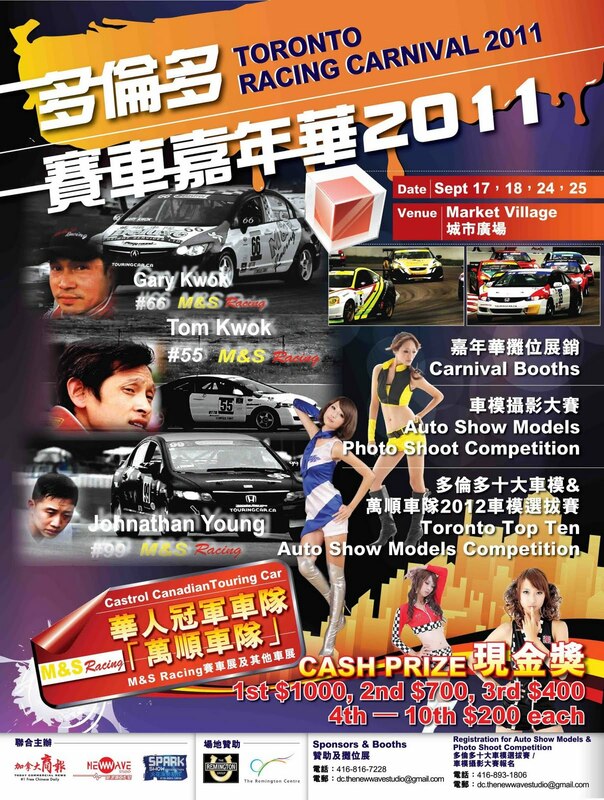 This weekend is the final weekend of the Toronto Racing Carnival, which is coming to a close on Sunday with it's final model competition and awards. 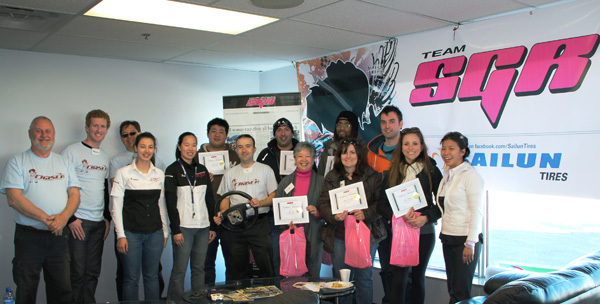 Sweetie Girl Racing's Advance Driver Training is taking place on Saturday at TMP Cayuga. 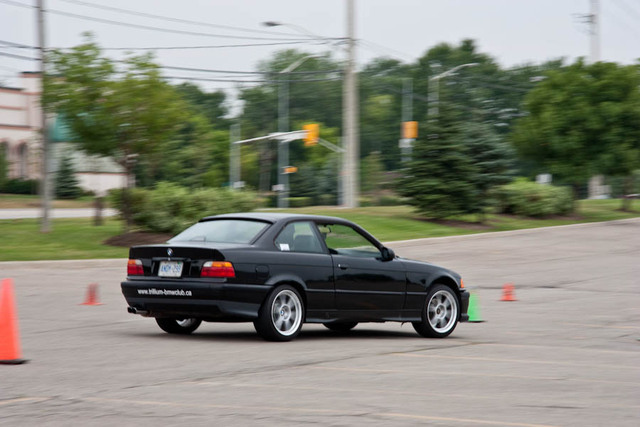 BMW Club of Canada's Autocross is taking place on Sunday along with CSCS Season Finale, Touge's Mosport DDT lapping and continuing into Monday BMW Toronto has their High Performance Driver's Education scheduled at Mosport GP. 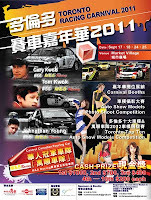 This two week long carnival comes to a close this weekend. Taking place at Toronto Motorsport Park in Cayuga. 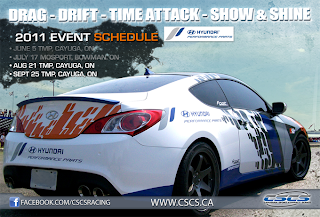 End off the season with some drifting, time attack and some awesome cars.